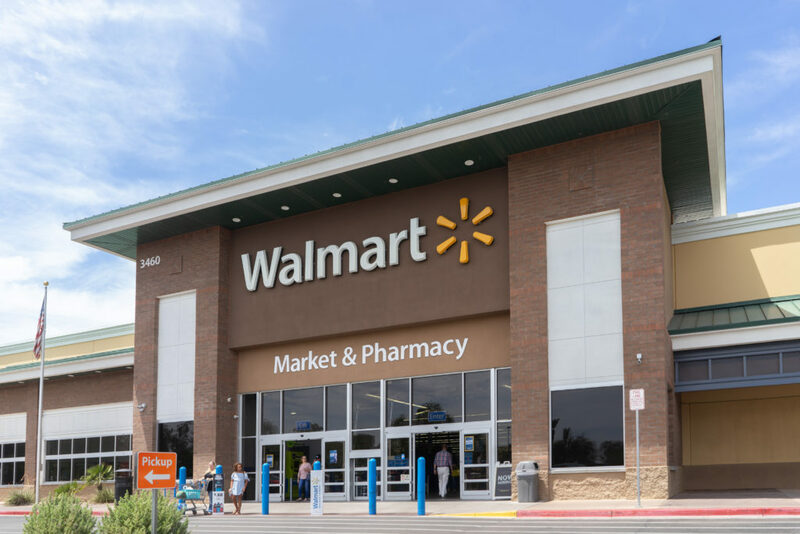 Walmart has announced in an official statement two new policies aimed at curbing opioid use and misuse as part of a larger initiative in the United States to combat opioid abuse. With the adoption of these policies, discounts will no longer be accepted for an opioid prescription at Walmart and Sam’s Club. Initial acute opioid prescriptions will be restricted to a maximum 7-day supply. Daily doses will be capped at a 50 morphine milligram equivalent per day. 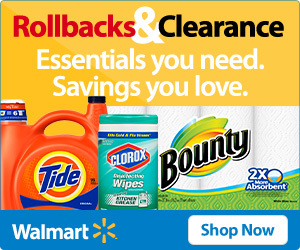 Walmart will abide by the governing law in states in where prescriptions are restricted to less than 7 days. If a patient is in need of a longer lasting supply, they will have to obtain a new prescription from their doctor. This policy aligns with the Centers for Disease Control and Prevention (CDC) guidelines for opioid use. All prescriptions for controlled substances will be required to be submitted electronically as of January 1, 2020. E-prescriptions cannot be altered or copied, are less prone to errors, and can be tracked to ensure the proper steps are taken throughout the prescriptions filling process from start to finish. Hand written or faxed prescriptions will not be accepted. The policies that have been implemented by Walmart in regards to prescription opioids are out of the control of SingleCare. As of June 1st, 2018, Walmart is no longer accepting any cash cards for opioid controlled substances. However, SingleCare savings cards are still being accepted for non-opioid controlled substances. Our discounted prices for all controlled substances can still be redeemed at any other SingleCare partner pharmacy. Simply visit our SingleCare Rx Savings page to search for your prescription and find a partner pharmacy near you.